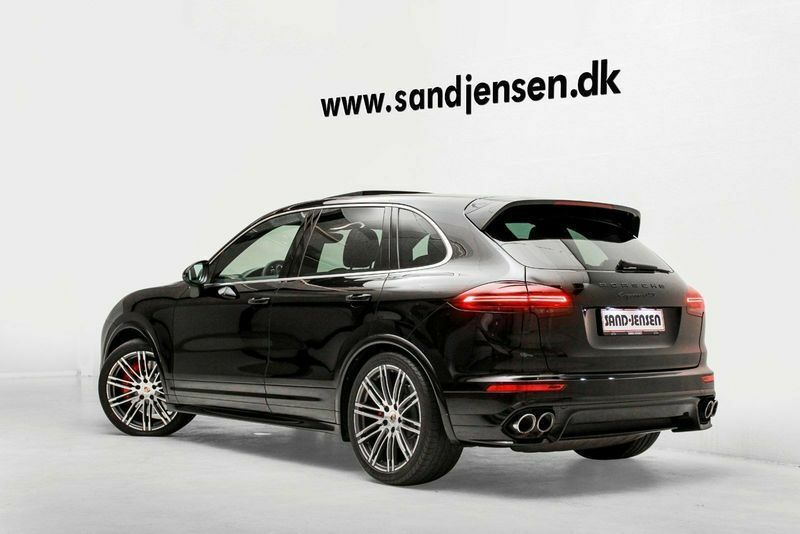 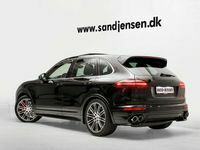 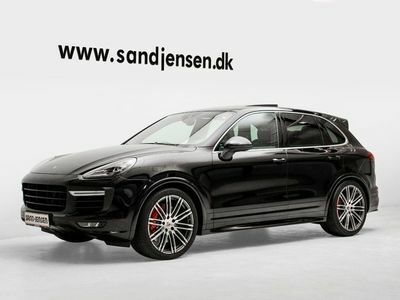 Front page Used cars Porsche Cayenne GTS Midtjylland Silkeborg Porsche Cayenne GTS 3,6 Tiptr. 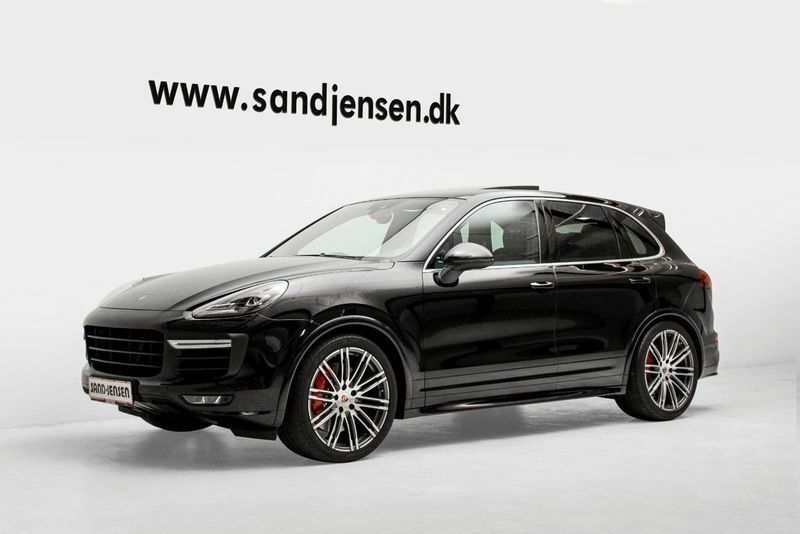 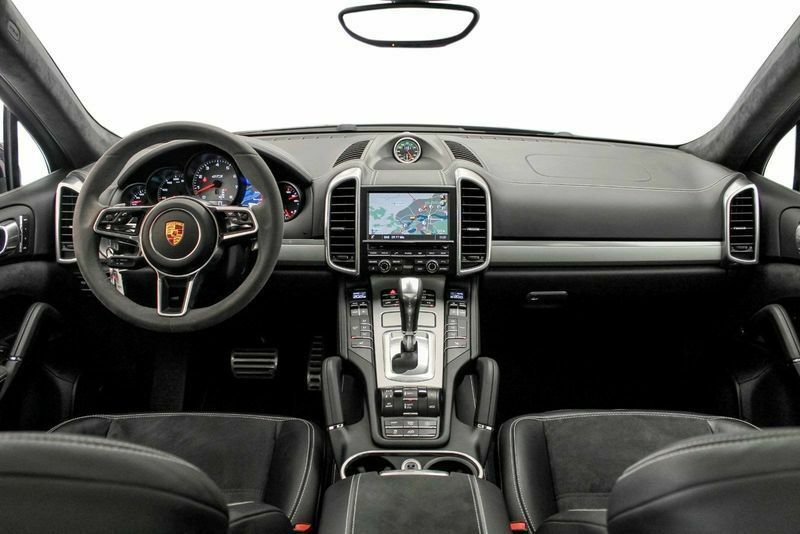 Porsche Cayenne GTS 3,6 Tiptr. 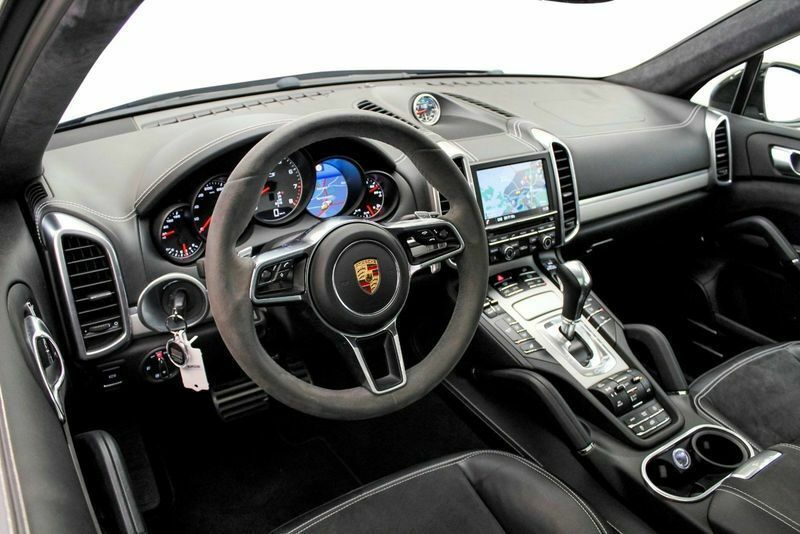 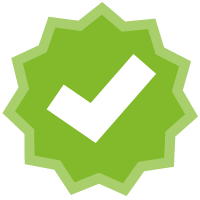 There are too few cars of the same model, engine or equipment variant for AutoUncle to valuate the car.